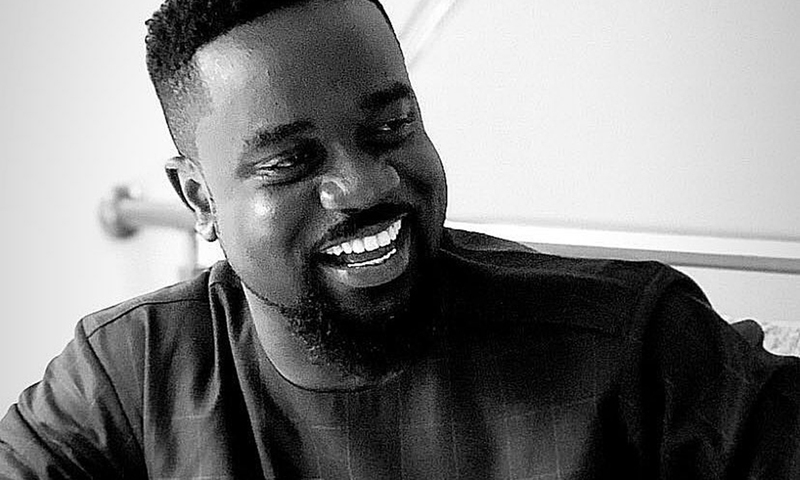 As to what triggered this sudden uproar of show offs amongst our A-listed artistes, we don’t know, but it’s certain that it has everything to do with either appealing for votes in the impending Vodafone Ghana Music Awards and/or justifying the need to win within a particular category of nomination in the VGMAs and any other esteemed awards scheme already held or about to hold. • Real BardMan (Death Warrant Riddim). Other Artistes oOn the Riddim are Masicka, Tommy Lee, etc. 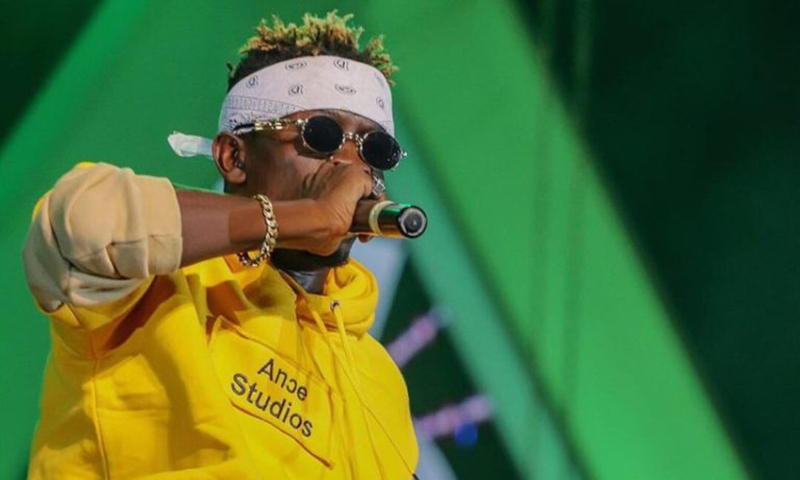 • Shatta Wale – Dance Baby (Savage Life Riddim) and Tommy Lee was also featured on this Riddim. • Inna Dancehall (Rave Riddim). 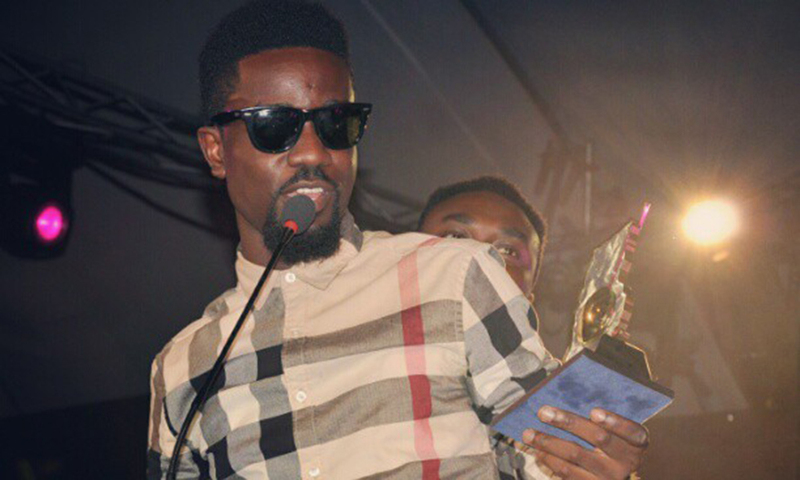 Other artistes featured on the Riddim are Vybz Kartel, Kalado, Stonebwoy, Tommy Lee, Gyptian and more. 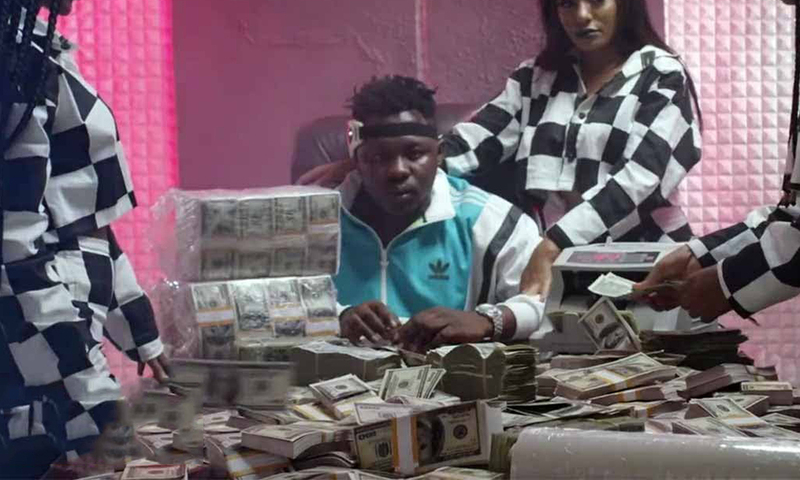 Shatta Wale has gained quite a number of recognition on Jamaican Riddims, Jamaican Star Magazine and Jamaican Popular Charts compiled by Zojak World Wide.